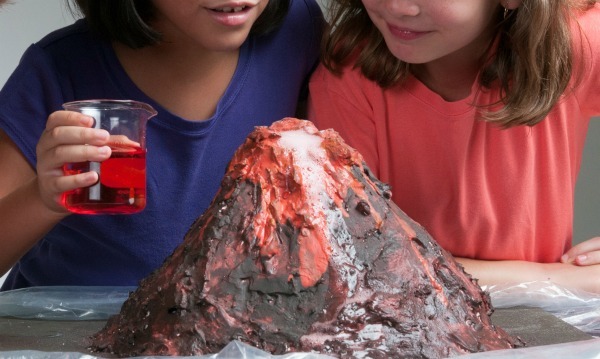 My kids love making volcanic eruptions with baking soda and vinegar. The other day an idea came to me that I knew they would just love! What could make the old baking soda & vinegar trick more fun than it already is? 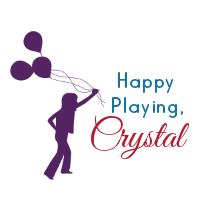 Our "secret ingredient" was such a simple addition, but it made the WOW factor that much more impressive for my kids! 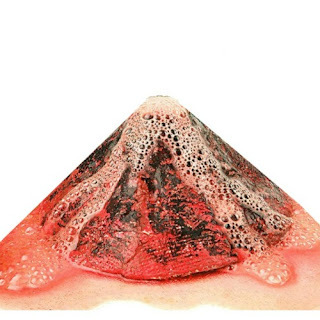 Make a volcano from play dough. 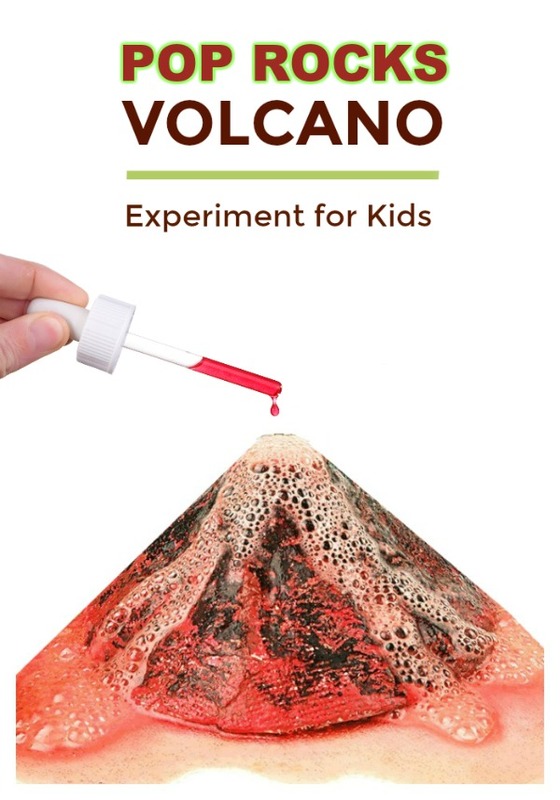 Use dirt to make a volcano. 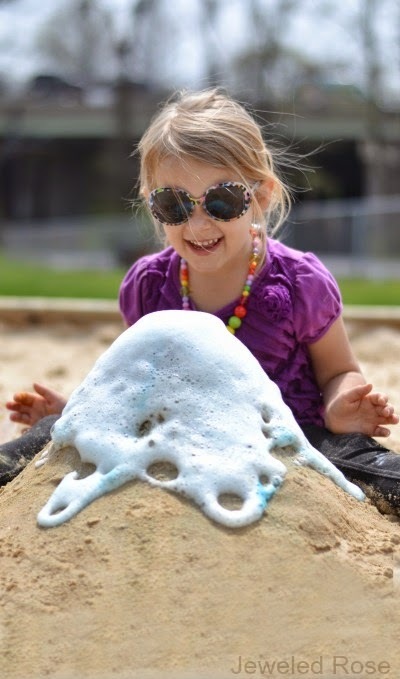 If your kids have a sand box this sand volcano might be for you. 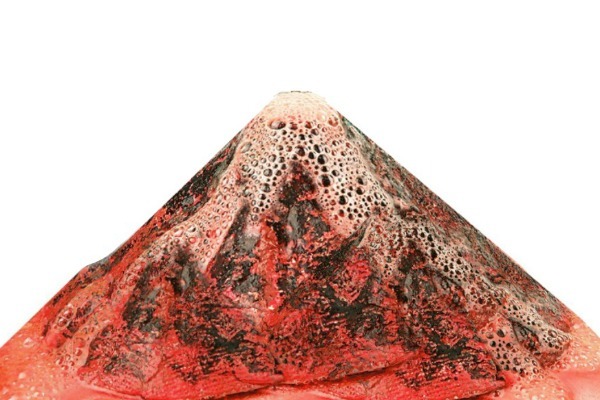 Any way you choose to make your volcano is fine. 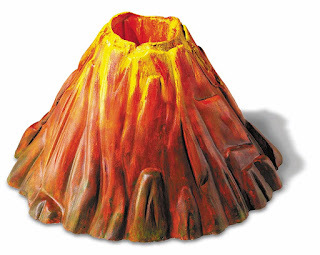 You could even use a bowl or glass as your "volcano" if simplicity is what you are after. 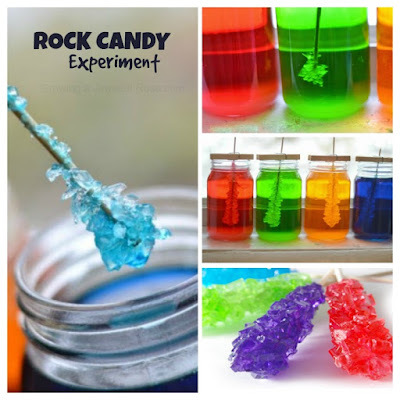 Have kids mix 1/2 pack of Pop Rocks into 1/2 cup of baking soda. 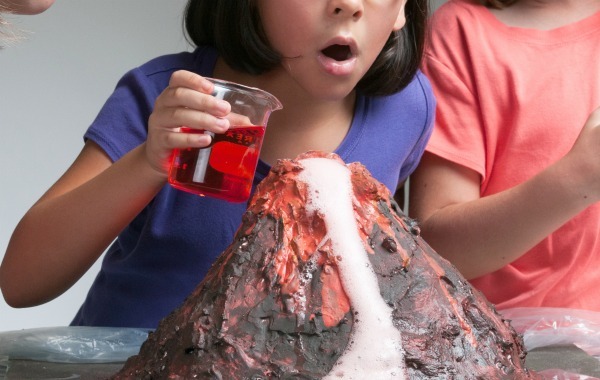 Add the baking soda mixture to your volcano or bowl. Give kids one cup of vinegar. Have kids color the vinegar using food coloring if desired. Then, have them slowly pour the vinegar into the volcano. Kids will stare in awe as the volcano erupts and pops. Our sound volcano exploded with sound for a few minutes! I was quite impressed by how long the Pop Rocks lasted. 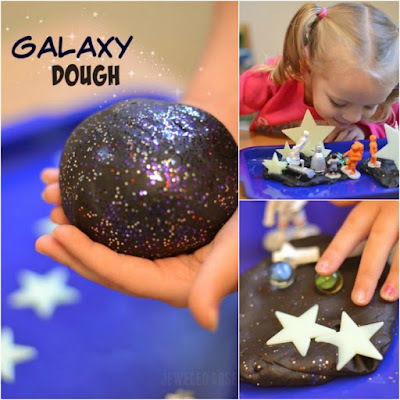 Make sure you have lots of baking soda, Pop Rocks, and vinegar on hand. 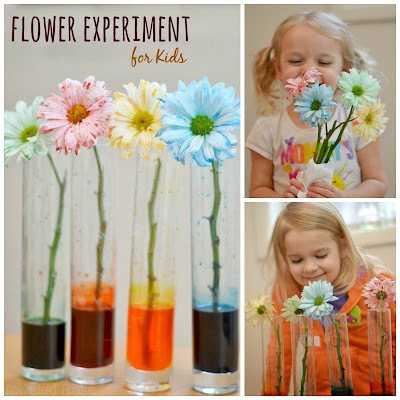 Kids will want to do this simple bit of science again & again!